Beacons. What are they good for? If you said “buffs”, you’re sadly mistaken. Clearly the only thing they’re good for is gettin’ busted! 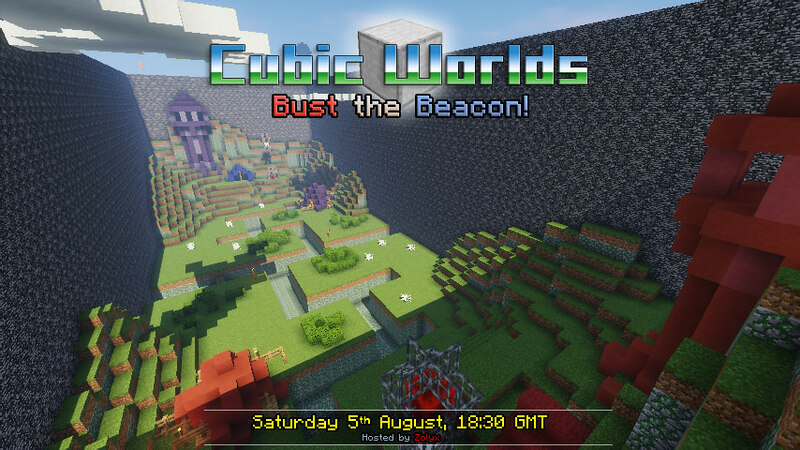 Bust the Beacon is this weekend’s event. Weekend Events – PSTIM #15 and Spleef Tournament VII!